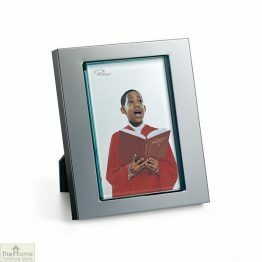 After you have captured those perfect moments make sure you put them in the right photo frames.  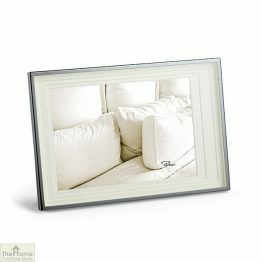 Great choice of colours, finishes and sizes are all available here in our Home Decor section. 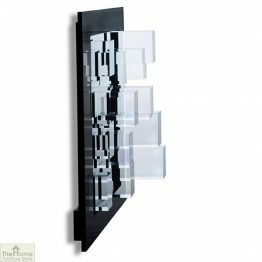 Take a leap and buy a contemporary piece to make a great focal point on your wall. 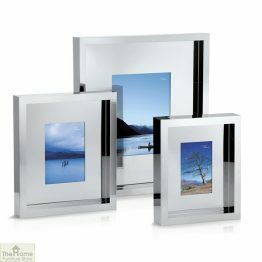 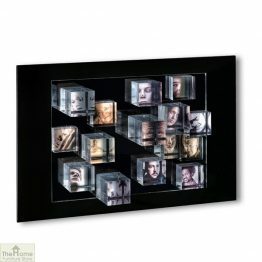 See our Cube Effect Photo Frame with a definite WOW factor! 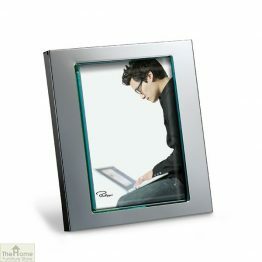 Another way of creating a great focal point is to choose that something different. 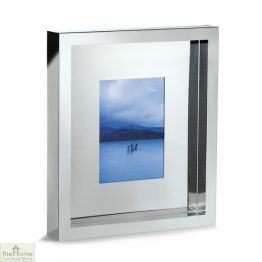 Why not check out our Mirror Effect Photo Frame which will certainly turn heads in any room. 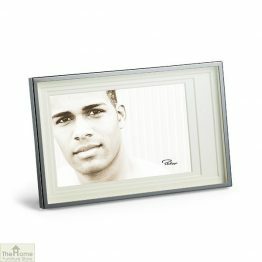 Make it personal by choosing one of our wonderful engraved frames.